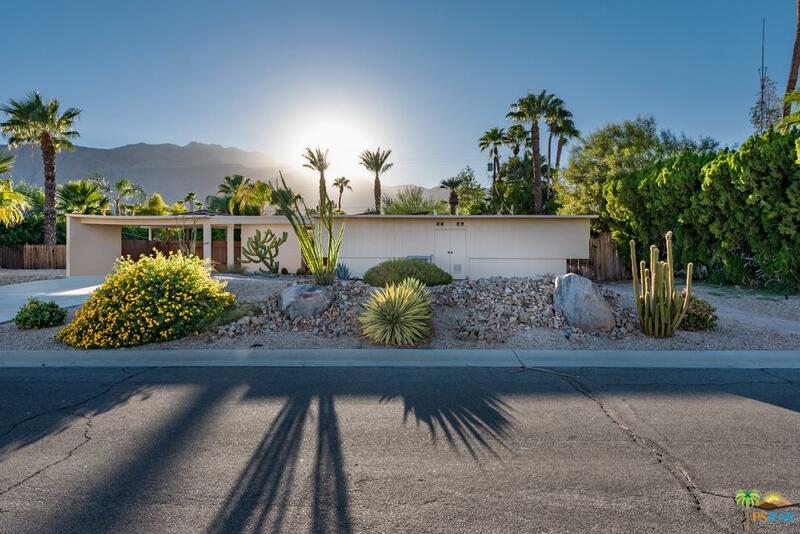 Mid-century modern, single story home - 1800 square feet. Three bedrooms, three full bathrooms. 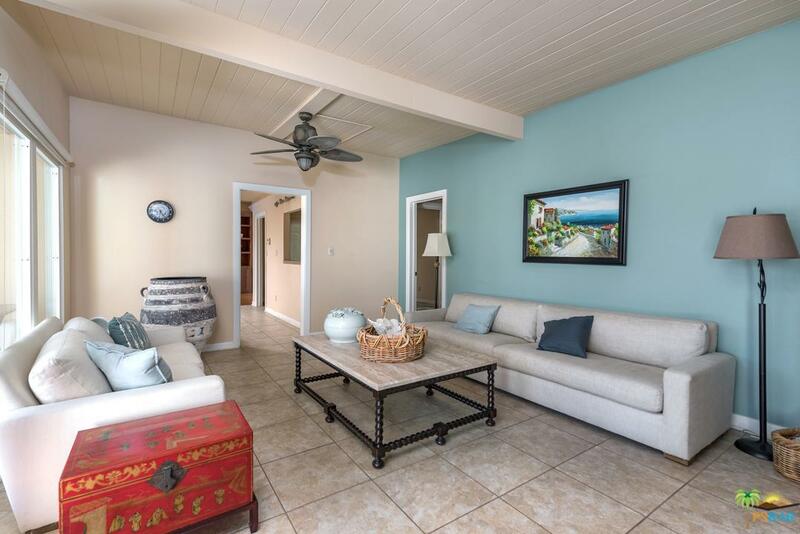 Tile flooring throughout. Built in 1959, updated and maintained. 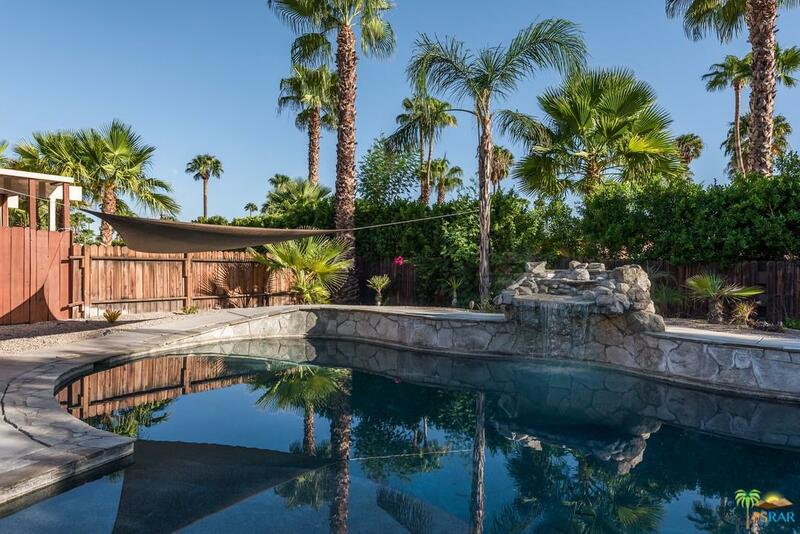 Spacious and private backyard features a covered patio, beautiful newly installed saltwater pool/spa with Pebble Tec finish and automated controller for the equipment and waterfall. Central heating and air throughout. Walking distance to downtown shops and restaurants. A amazing opportunity in a great neighborhood!Comes with washer/dryer and sparse furnishings. THIS HOME IS NOT FOR RENT. PRICE REDUCED! 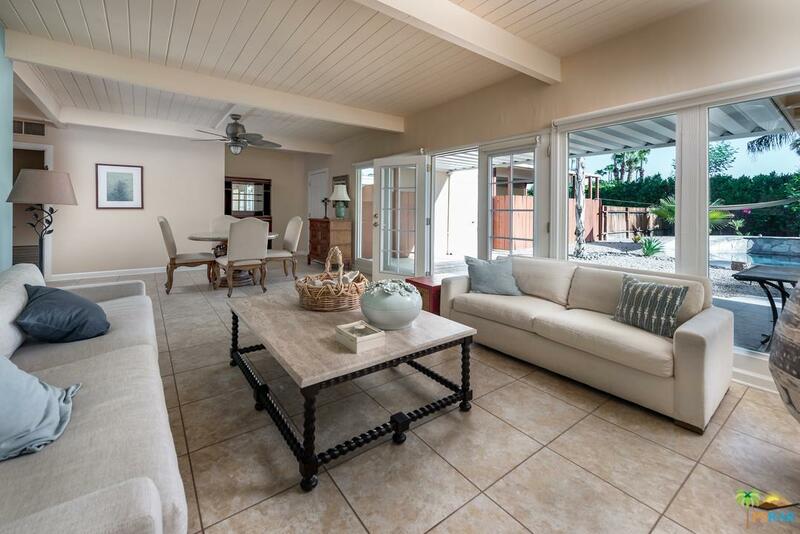 Sold by Neil Husvar BRE#01905210 of The Paul Kaplan Group Inc. Listing provided courtesy of Kurt Woelfel DRE#01905210 of Mm Farland Inc.